Out of love for their children, some mothers in desperate situations give their children away to ensure their survival and in expectation that they will have a better future. 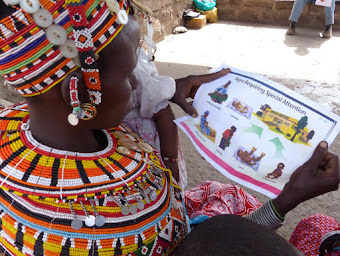 Ashu, a Sauti Moja beneficiary, recently related how she, too, struggled with this choice for her four children ages 5 to 15 years and her young brother. 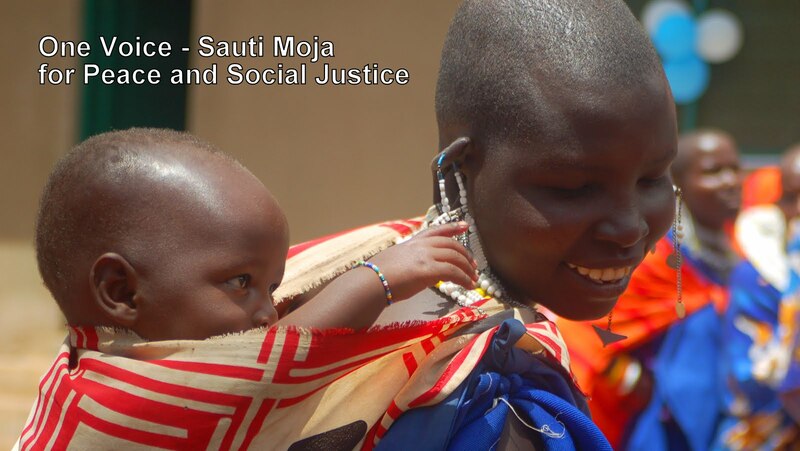 She agreed that Sauti Moja share her story of hope and perseverance with you. When Ashu’s husband abandoned her and the children, she was struggling to make ends meet with a small vegetable stand. Nevertheless, Ashu is hard-working, and she felt that, if she could find right situation, her hard work would eventually pay off. She decided to partner with a local business man, and together, they took a loan to start a larger vegetable shop. However, it wasn’t long after they signed for a loan that he disappeared with money. She found herself in a worse situation, with a business to run, a family to feed, and a big loan to pay. Ashu’s family was in dire straits; she owed so much money, and the family was uncertain about where they would find the next meal. Without government safety nets and food banks, NO money meant NO food! Her children recalled many days when their mother went without food so that they could share the meager portions which she had been able to beg from neighbours. During these times of desperation and feelings of inadequacy and hopelessness, Ashu struggled with giving up and leaving her children with relatives. She didn’t! Instead, Ashu continued with hard work and perseverance in spite of huge challenges in raising a large family as a single mom. 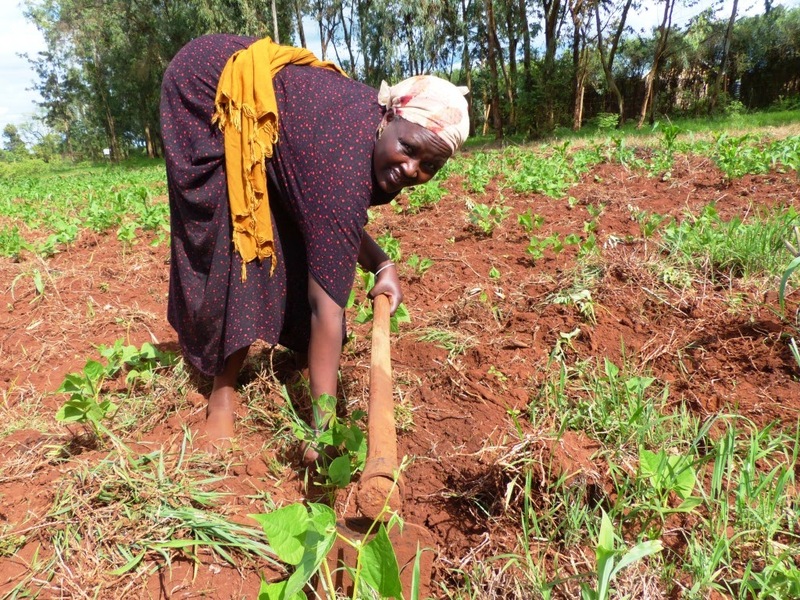 She joined Sauti Moja Marsabit’s income generating activities in which women brainstorm and work together to create income for themselves. Ashu participates in soap making and farming activities. 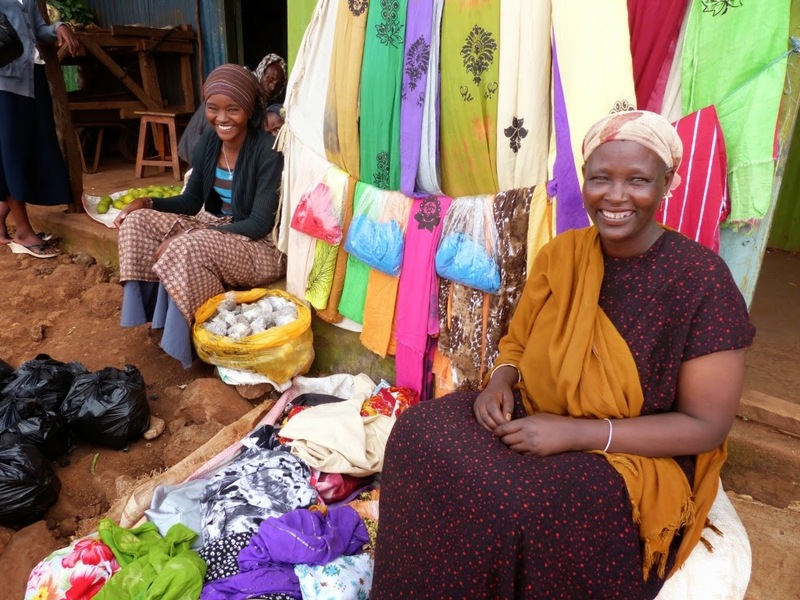 She also received a loan from SMM for a small open air stall that is outside a ‘proper shop’. Here, she sells, used clothing, shoes, charcoal and perfume, along with the soap and vegetables grown from participation in our program. I also interviewed two of Ashu’s daughters, who are so grateful that the family could stay together. Etenesh, the 13 year old daughter, says she knows her mother loves her, because she works so hard to make sure she has all she needs to attend school. 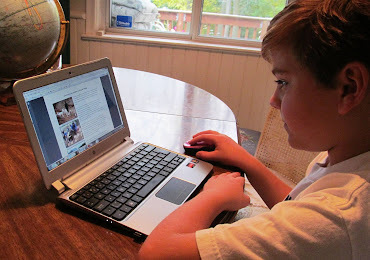 (The cost of uniforms and books can be a heavy burden when so little income is coming into the household.) Etenesh also remembers her mother going without food so they could eat. 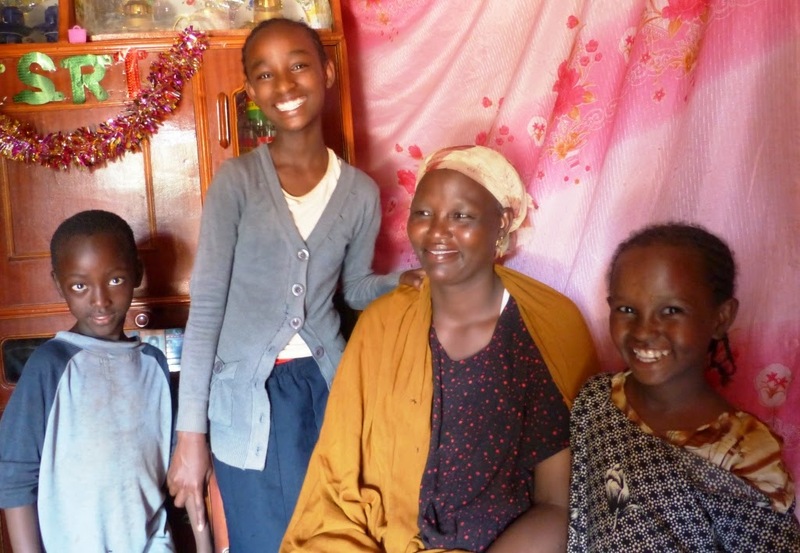 When I asked Etenesh if she had any wish, what would she wish for, she responded, “I’d buy my mother a new house.” And, what did Genet, Ashu’s 15 year old daughter, learn from watching her mother? “Don’t lose hope, and hard work will see you through.” When I looked at this loving family, I knew that they draw strength from one another.